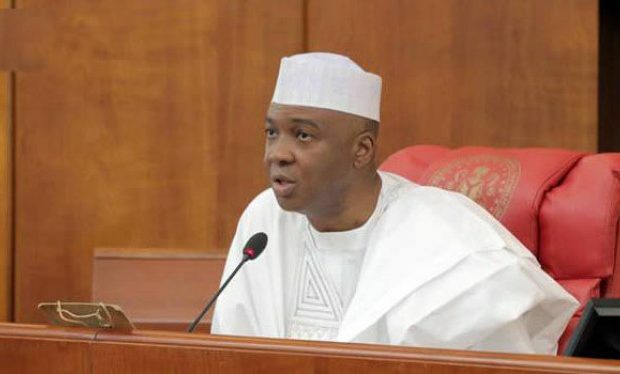 The President of the Senate, Bukola Saraki, has assured that the 8th National Assembly will ensure that the ongoing process of amending the 1999 Constitution succeeds. Speaking in Abuja, the Senate President said the current National Assembly has learnt from the mistakes of previous assemblies, who failed in the process because the amendment was not endorsed by the president. Assuring that resources will not be wasted in the amendment process unlike others, Saraki said, “Unlike in the past when all amendments were lumped in one bill, the ongoing amendments has been broken into about 33 bills’’. According to Saraki, ”I think we learnt from the experience of the past on some of the things that need to be done to make the amendment a success. ”You know it is not an easy task to review the Constitution. Of course, you know it is a two-third majority of the lawmakers that is needed for it to pass; in fact, in some cases, it is more than two-thirds. “What we have been able to do is to have the political will to make it happen. They are not new amendments. ”In the 7th National Assembly, some of those amendments were made, but unfortunately, they never got implemented and one of the things we learnt was not to keep the process till very late.